If you are interested in a dance type/age not shown, please let us know and perhaps we can put together another class. If you have any questions or would like to register via phone or email, please contact us at 244.9001 or email office@wolfsperformingarts.com. Or you may register here online! 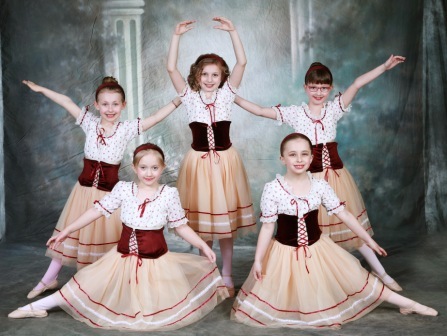 Ballet - ages 7 to 18 Classical dance style, the basis for all dance. Classes are 45 minutes to 1-hour weekly. 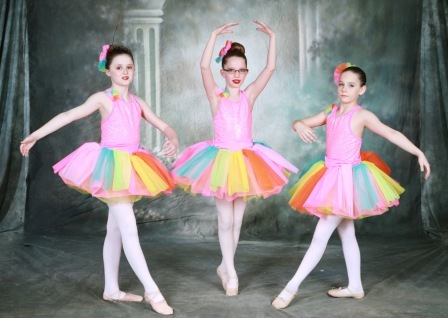 Students perform in both the Christmas and Spring Recitals. Wolf's is the best for both quality and affordability! We love being part of the WPA family. We've been north & south and they're clearly the favorite by far. Focus on more than just 'winning'. They're organized (rare) and instructors that care about the overall student.